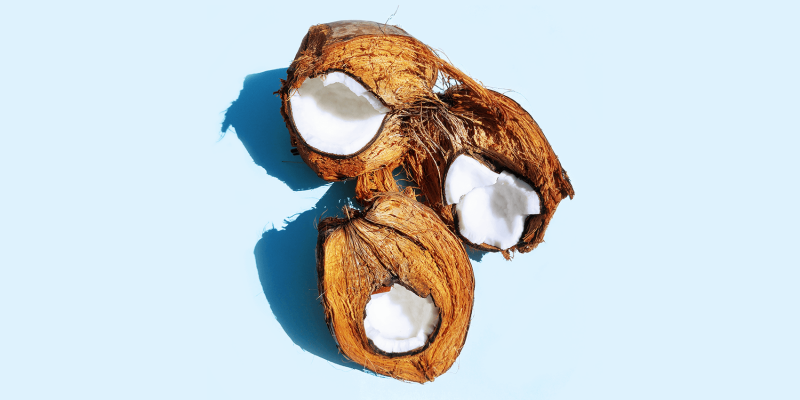 What makes coconut oil healthy? Medical doctors and experts explain. Once in a while an article starts to circulate the internet stating that coconut oil is unhealthy. Some of these articles go as far as saying that it’s never been healthy and advice against consuming it. In this article I look into what makes coconut oil healthy and what doctors and experts say about it. It’s important to know that not all coconut oil is created equally. A good cold-pressed or centrifuged virgin coconut oil offers a lot of health benefits. These are the types of coconut oil that I recommend. Unfortunately there is also a lot of bad quality (usually refined) coconut oil available. Make sure to always research how a specific oil is produced. Coconut oil has been used throughout history in countries in Asia, Africa, the Caribbean and Oceania. 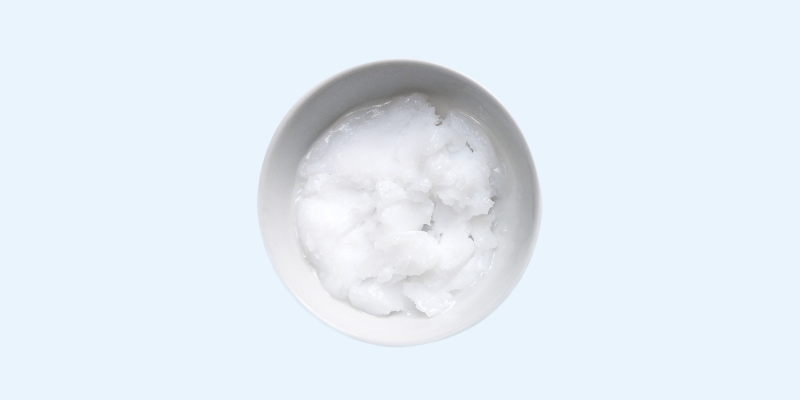 In recent years coconut oil’s popularity has spread to the rest of the world as well. The oil is extracted from the white meat of the mature coconut. It can be used for different kinds of food preparation, skin and hair treatments, dental care and more. The saturated fats in coconut oil, known as medium chain acids (MCT’s) support many important body systems. MCT’s are essential fuel for our brain, they aid with metabolism, supply energy, help with mineral absorption, maintain a healthy immune system, support hormones etc. They also contain powerful antibacterial, antiviral, anti-fungal and anti-parasitic properties. About 50% of MCT’s consists of Lauric acid. The largest source of Lauric acid in nature comes from coconuts. The second largest is found in breast milk: the first source of nutrition for babies! Another thing that makes coconut oil so healthy is its heat-stability. More about that in a bit. The Coconut oil isn’t healthy. It’s never been healthy article on USA Today has been causing a lot of buzz on the internet over the past few days. This shows how coconut oil has evolved from being just another popular product into something much bigger. Many people have been asking me if coconut oil is healthy and whether it’s still safe to use. I figured I should give you my take on the current coconut oil debate. This article isn’t about summing up the many health benefits of coconut oil. It’s also not about what makes this saturated fat different from other types of saturated fat. I wrote about this before and am adding links to the bottom of this page for further reference. What I mainly want to discuss in this article is why I strongly disagree with what the American Heart Association suggests we should use instead of coconut oil. They mention that they didn’t see a difference between coconut oil and other oils high in saturated fat, like butter, beef fat and palm oil. Unfortunately the article doesn’t mention anything new. It gives rather incomplete and incorrect information about saturated fats and cholesterol. Our body needs saturated fats and cholesterol actually has its own important function. ”A new meta-analysis involving a half million people found that those eating more saturated fats do NOT have more heart disease than those eating less. Fat has been misidentified as the culprit behind heart disease, when all along it’s been sugar. Professor Frank Sacks, lead author on the AHA report advices against the use of coconut oil. Using vegetable oils is actually a very bad idea and I will tell you why. Vegetable oils are industrial oils made from seeds such as sunflower, rapeseed (canola), corn and soybean. They are very unstable, heavily processed fats that are already oxidized when you buy them. Unlike natural fats such as coconut oil and olive oil that are extracted by pressing them, these oils are produced differently. They contain a lot of chemicals, pesticides and additives. Many of them are also genetically modified (GMO) oils. Vegetable oils have been promoted as a ”heart-healthy” alternative in the campaign against saturated fat. The problem is that they are not healthy at all and even less so when you cook with them. The worst thing is what happens with them when they are heated: they oxidize very easily. When you heat a fat, it changes its chemical property. The more sensitive a fat is, the faster it oxidizes. Oxidation is what happens when fat interacts with heat, oxygen, moisture and light. This results in harmful free radicals that can cause a lot of damage to our health, especially to the brain, heart and liver. From all the fats int the world vegetable oils are the most sensitive to oxidation. But isn’t that exactly what they are used for, to cook or fry food with? So should we even cook with them? The answer is very simple: no. Oxidized oils don’t just make the food they are used for very unhealthy. Their fumes also cause serious danger to people who are regularly exposed to environments where these oils are heated. Found in avocados, olive oil, peanuts etc. Plant sources: nuts, seeds and vegetable oils. Animal sources: fish such as salmon, mackerel and herring. Plant sources: coconut oil, palm kernel oil and cacao butter. Animal sources: meat, dairy and eggs. Fats that are the result of chemical processing. They are found in many processed and fried foods, some types of margarine and anything (partly) hydrogenated. Margarine is an example of a very unhealthy product that used to be promoted as a ‘’healthy” butter-alternative for many years. It’s actually one of the worst things you can eat. The fact that trans fats are finally given the attention they need is largely due to Professor Kummerow. He discovered back in the 1950’s how harmful they are. Professor Kummerow was one of the first scientists who announced that saturated fat in meat, butter and other dairy products did not contribute to the clogging of arteries and that it was actually healthy in moderate amounts. It was a very long and slow process. Not until 58 years after the publication of his research, the FDA ruled that trans fats are dangerous and will not be added to food after June 18, 2018 (exactly a year from now). Professor Kummerow died earlier this month at the age of 102 having lived on a diet that included red meat, whole milk and eggs scrambled in butter. Much gratitude to Professor Kummerow for his valuable work and endless passionate dedication to help improve our health! 1. Oils high in polyunsaturated fats such as canola, soybean, corn, sunflower, grapeseed and peanut oil are very sensitive to heat. They oxidize easily and should not be eaten at all, but should especially not be used to cook with. Extra virgin olive oil and sesame oil are exceptions. Their high content of antioxidants which protect against oxidation make them safe for brief low temperature cooking. 3. Fats high in saturated fats such as coconut oil, butter and ghee are the most heat-stable fats, which makes them the healthiest option for cooking. To help you understand better why it’s good to cook with certain fats and less so with others, I created this fat chart. 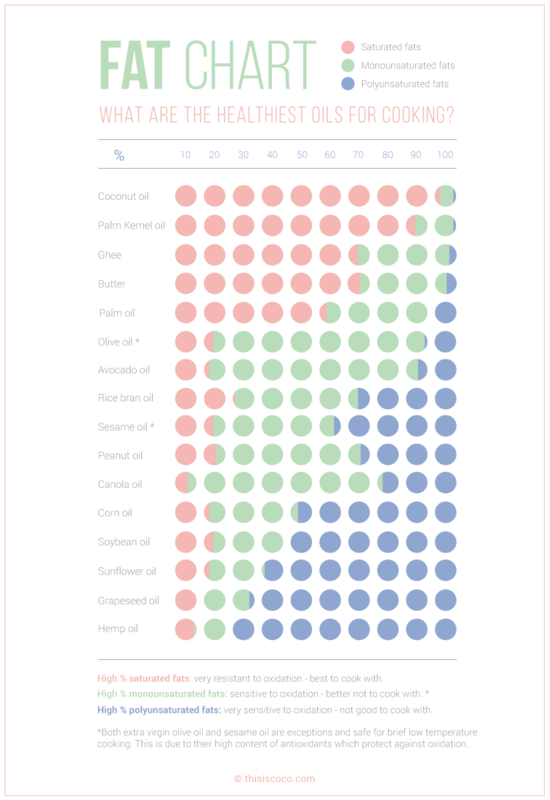 You can easily see the fat components of some of the most used cooking oils and fats here. Fat is a complicated subject. There is so much contradicting information about it and unfortunately a lot of it isn’t aimed at improving our health. Luckily there is also good information available, we just have to look for it. If we want to get a better understanding of what makes a fat (un)healthy, we have to inform ourselves. This also means looking into how a fat is produced and how heating it affects it. Coconut oil is healthy when you use the right kind and there is no reason to stop using it. With its 92% saturated fats it’s a very stable oil, which is why it’s very suitable for cooking at high temperatures. Make sure to buy a good quality, organic virgin coconut oil from sustainable produce and use it as part of a healthy diet. Our health is our foundation. Let’s make it our priority to take care of ourselves and others the best way we can. Keep doing your own research, see what resonates with you and stay mindful about what feels good to your body! The truth about cholesterol and saturated fat: Dr. Mercola interviews Dr. Kummerow.